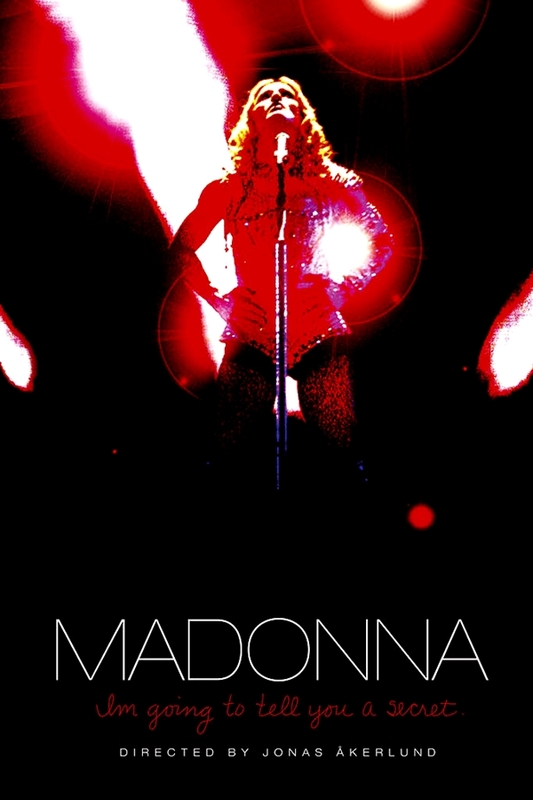 On June 17 2005, Madonna’s official website posted a teaser of Madonna’s forthcoming documentary and revealed its title for the first time – I’m Going To Tell You A Secret. Mother/Father-Devastating ballad! I can hear the absolute sadness and rage in Madonna’s voice! Love Madonna!